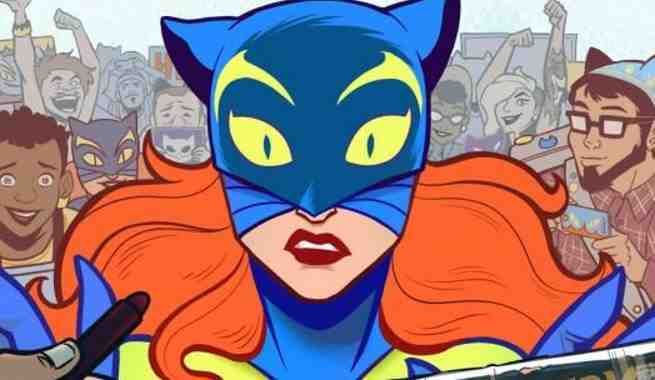 Marvel Comics has announced Patsy Walker, a.k.a. Hellcat!, a new series from writer Kate Leth and artist Brittney Williams. Patsy Walker started off as one half of Marvel’s version of Betty and Veronica in 1944, but was reintroduced as a supernatural superhero in the 1970s. Since then, she’s earned her Avengers ID card, spent time as a member of the Defenders, and been a close ally of Jessica Jones and She-Hulk. Check out preview art for the series in the gallery below. Patsy Walker a.k.a. Hellcat! launches in December. Patsy Walker will also be making an appearance in the Netflix series Marvel’s Jessica Jones, played by Rachael Taylor.